Working It Out A chance encounter . . . Grace Warren's life is safe and predictable—exactly the way she likes it. But when she gets roped into going to an auction to help out a friend, everything changes. She meets Seth Tuttle—a guy who unexpectedly kisses her then disappears, leaving her flustered and upset. If she never sees him again, it will be too soon. MY REVIEW: I am so happy to bring you this fun, clean romance. I was lucky enough to be able to read a copy before it went to press because lucky me, Rachael and I are friends. Rachael and I have the same goal--to write romances that our moms and daughters can read without feeling guilty. 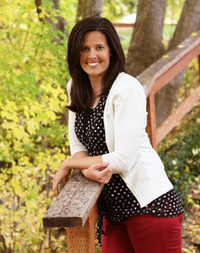 Rachael is not only a great writer, but a generous and lovely person. And that comes through in her writing. I've enjoyed all of Rachael's books and this one was no exception. It's filled with interesting characters that are well-developed and feel real. It's a good romance, but also a nice story about friendship and family and getting to know ourselves. The characters grow and learn and I found myself cheering for them. 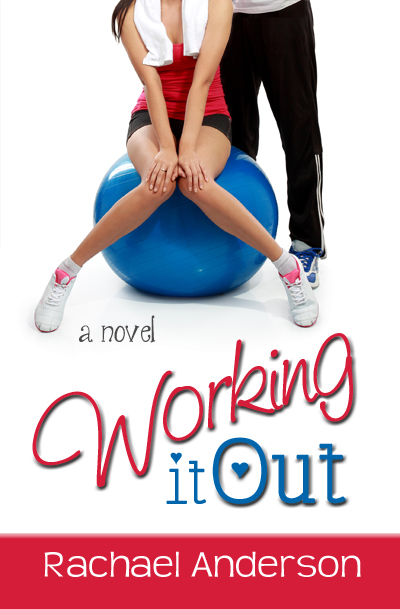 If you're looking for a fun, clean romance, be sure to pick up a copy of Working It Out. You won't be sorry.